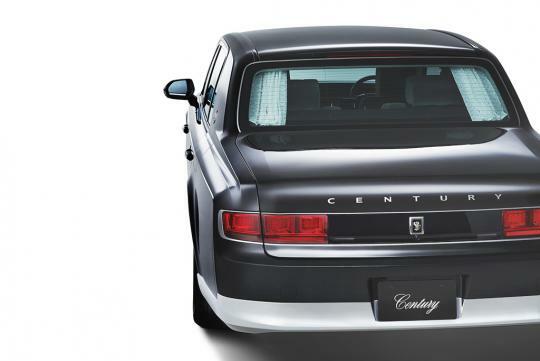 Toyota has revealed its third generation Century which is a large four-door limousine produced mainly for the Japanese market. Officially Toyota's flagship model, the model has been in production since 1967 and its styling has not changed much over the three generations. Measuring 5,335mm long, 1,930mm wide, and 1,505mm tall, the 2018 Century is powered by a 5.0-litre V8 that is matched to a hybrid system. 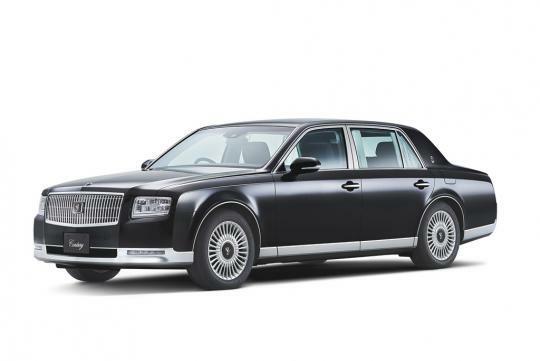 It is said that the powertrain allows the Century to have best-in-class fuel consumption. 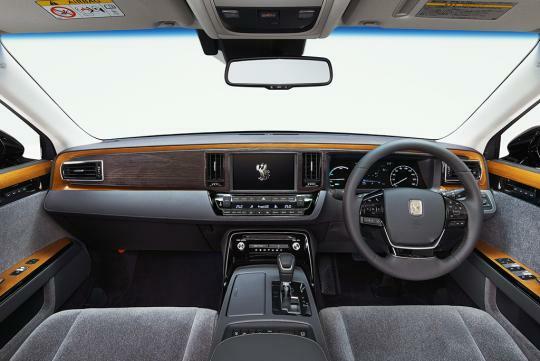 Inside, the car retains the old-school look but is updated with the brand's latest technologies. Highlights include adaptive projector LED headlights, specially tuned suspension that increases ride comfort even more and new bespoke tyres that reduce road noise. Toyota's Safety Sense P driver assistance and active noise canceling system are also present. 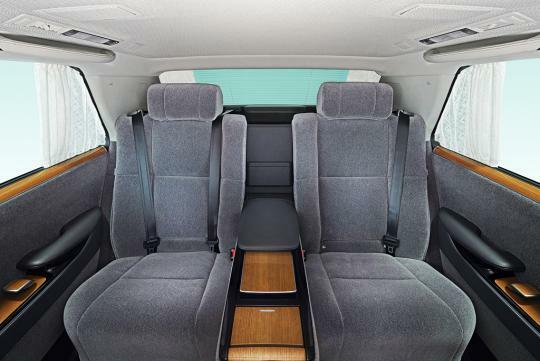 Rear passenger will also be able to enjoy the rear-seat entertainment system that comes with 20-speakers. 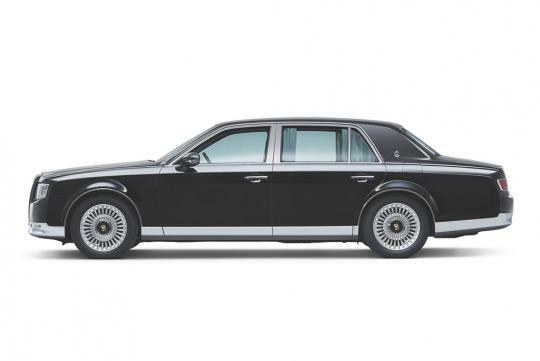 Wow took them 3 generations to come up with a Nissan Cedric. Am I seeing CLOTH seats!?!?!? It is not actually cloth,it is a special Material,that not hot in the Summer & not very cold in the Winter. 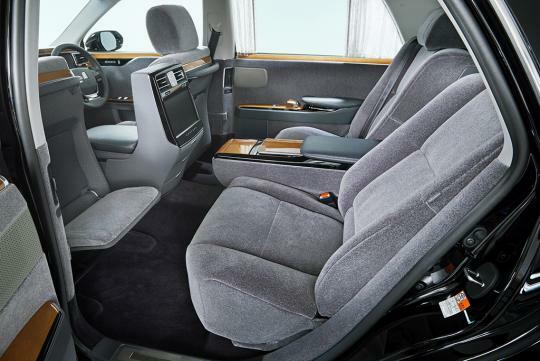 Dammit, if I am a Keiretsu boss or Oyabun I be expecting the leather seats to be cooled in summer and heated in winter by the climate controlled seats. Or pre-warmed by the latest AV actress hopefuls.